February was a fun month with work outfits! After I got back from Fashion Week, I was really inspired to start dressing in outfits that truly reflect my style and personality for work. Earlier this winter, I feel like I got a little too into the fact that I work in a casual environment, and got into a boring habit of wearing jeans, a sweater, and boots every single day. This month I wanted to change that! I love more business casual or dressy type work outfits, and I started incorporating those a few days a week, which has made my heart so happy! With warmer weather coming next month, I can't wait to pull out some favorite dresses again. Best Winter Lilly Pulitzer Dress + Lilly Store on Madison Ave! Today's outfit was definitely in my top three favorites that I wore at NYFW! 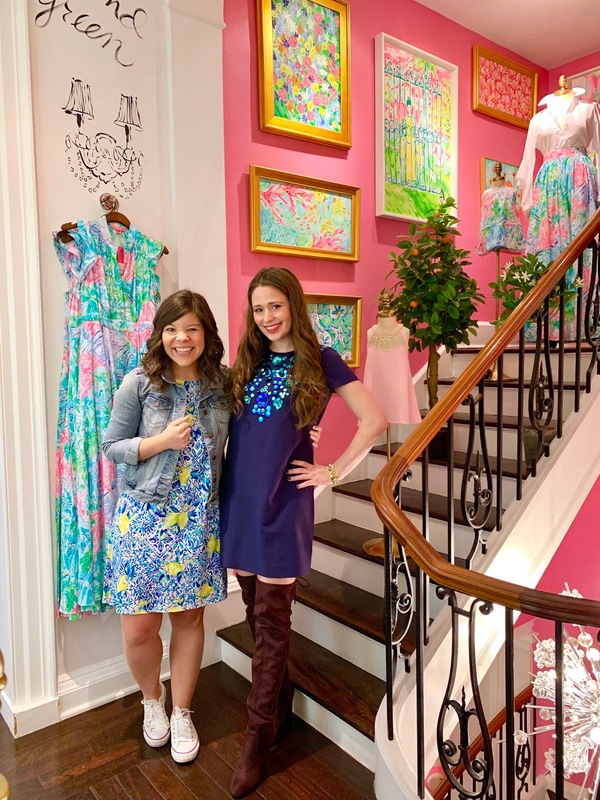 I am obsessed with this gorgeous Lilly Pulitzer dress from Pink Colony- and I knew that I had to save it for our shopping day in the Upper East Side. 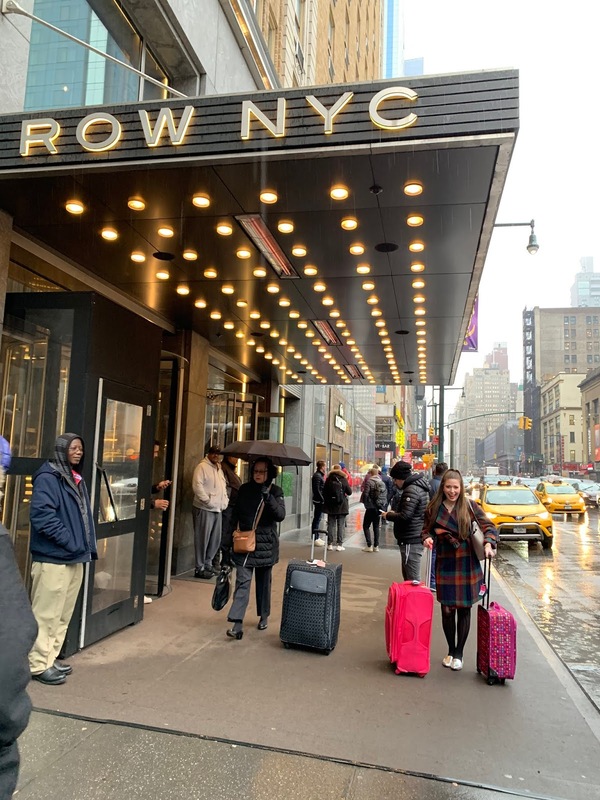 NYFW 2019 Travel Diary: Day 1. Two weeks ago today, I was boarding a plane bound for New York City and my very first NYFW! Today I'm so excited to begin my in-depth recaps of the shows that I attended, as well as fun NYC things that Gentry and I did. Our first day, Friday February 8th, was our busiest day, so today's post will just focus on recapping that! In case you've missed it, I've already shared a full post all about my Friday outfit, and I've also shared why I went to NYFW, my NYFW vlog, and a post that breaks down where to find show and event invites (especially if you have a smaller blog following!). NYFW: WHERE To Get Invites to Shows & Parties as a "Small Blogger"
Happy Tuesday! Tuesdays on the blog means that I share weekly posts all related to a monthly topic- and this month I'm dedicated my Tuesday series to some more specific topics related to NYFW! During the first Tuesday of the month, I shared the reasons why I decided to go to NYFW. Last Tuesday, I shared the vlog from the trip! And this week, I'm talking all about how you can go to NYFW as a smaller blogger, and still get great fashion show and event invites. 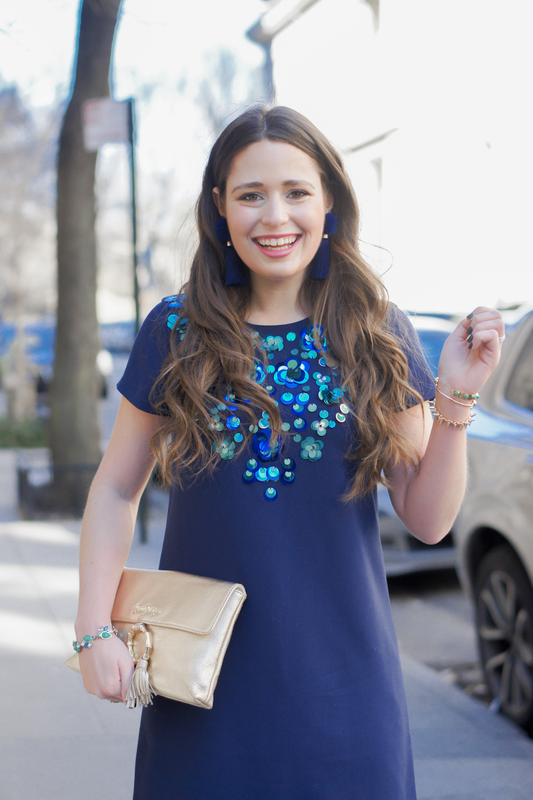 Edgy Lilly Pulitzer Look for NYFW. The color black and the brand Lilly Pulitzer probably aren't two things that you associate together, right? When I hear "Lilly Pulitzer," I immediately think of palm trees, flamingos, and the brightest hues- and I especially think of varying shades of pink! 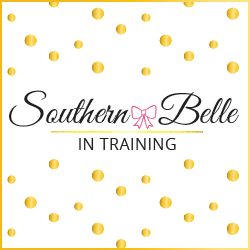 But surprise surprise, the Lilly Pulitzer brand is always mixing things up a little bit, and after today's blog post you might positively associate the color black with Lilly as well! Gentry and I were so happy to team up with Pink Colony, a Lilly Pulitzer specialty boutique in Stowe, VT. I first connected with store owner Jessica and the Pink Colony team when I lived in Vermont! (You might remember this blog post that I did with the store!) I've loved following along with the growth of the store in the months following, and it was so much fun to partner with Pink Colony for Fashion Week. Kind of like how the color black isn't usually associated with Lilly, NYFW probably isn't either! But Gentry and I are both huge Lilly girls, and we wanted to change that. 😉 If you truly love your Lilly Pulitzer, I guarantee you can find a Lilly clothing item to work for any type of fashion situation! Happy Valentine's Day, friends! Whether you're single, dating, engaged, married, or even getting over a recent heartbreak... I still hope that today is a great day for you. Eat something sweet, and wear something pink and red and/or with hearts!! Tell someone that you love them- even if that's a friend or family member! I feel really lucky that 2018 (shortly after moving to Virginia) was around the time that I got into the most positive mindset of my life about being single. I stopped playing the comparison game against friends who were dating, engaged, or married, and have instead tried to make a genuine effort to have a heart of thankfulness for my current state of life each and every day. With that said- that hasn't not always been the case for me! In college, I struggled so much with being single, and I had a few rough Valentine's Days in those years. In college (I think especially if you live on campus like I did), it sometimes feels like a world of its own, and it can start to seem like everyone around you is doing something that you're not. For me, it always seemed like everyone else on my small campus had a Valentine or was in a relationship. (Obviously this wasn't the case- but I'd throw these giant pity parties where it would seem that way!) Basically, I really struggled with contentment in singleness in my college years, and I so wish that 24 year old me could have said something to 18 or 19 year old me about finding joy during that season of life, even without a boyfriend! Anyways- here on the blog I enjoy writing about dating and singleness with my ongoing Relationship Monday blog series. I don't have a certain Monday of each month that I post these... I just kind of share them when I feel inspired! I wasn't able to get up any new relationship content for today on the blog, so I thought that instead I'd share a round-up of five of my favorite relationship related blog posts from years past!! NYFW 2019: My New York Fashion Week VLOG! I'M BACK FROM NYFW!!! Caps lock totally needed, because what a weekend! 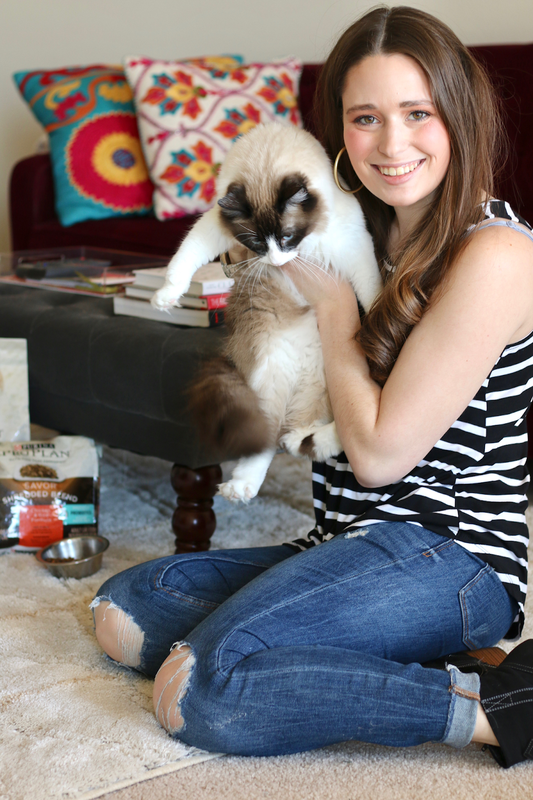 #CatMom: Finding Delilah's Food + Fun With an Indoor Cat. 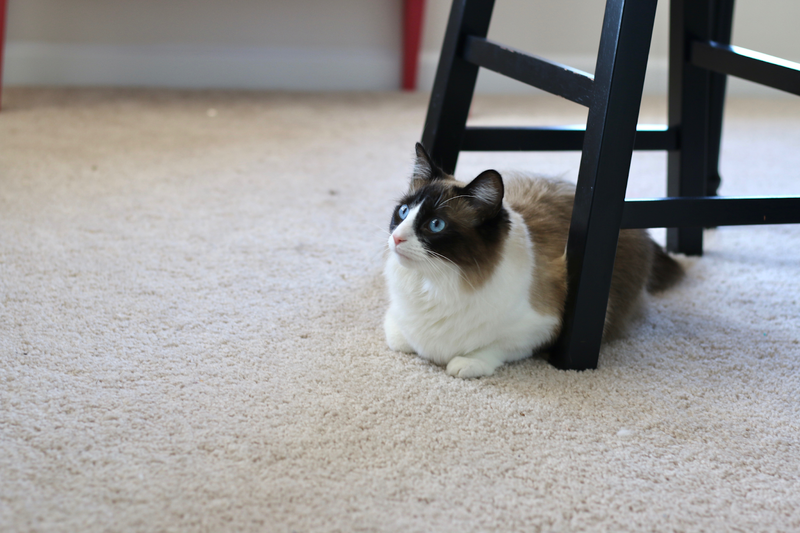 Many of you know that I adopted a sweet rescue kitty named Delilah back in the fall! She has brought so much joy to my life since coming home with me, but there's also a lot that goes into being a cat mom that I didn't realize before I got her. 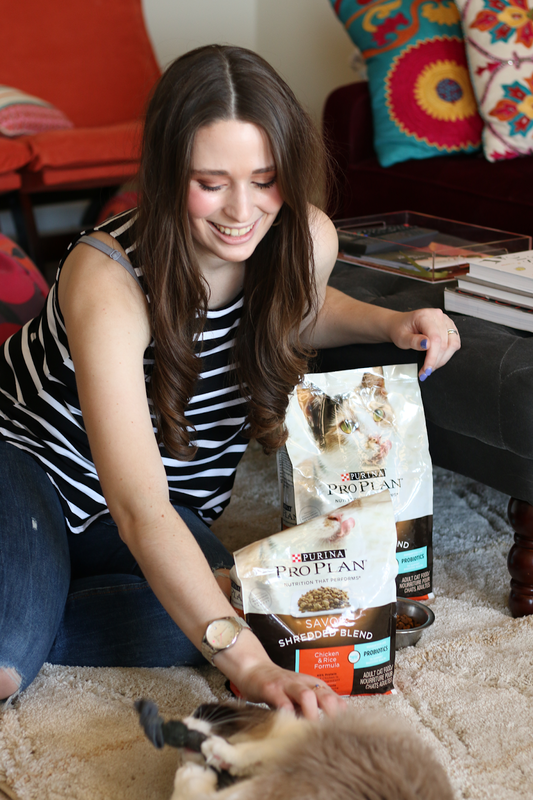 Today I'll be sharing a few ideas for how to have fun with an indoor cat (keeping games and toys exciting for them), and first I'll also be chatting a bit about how I made the decision to change Delilah's food and start feeding her Purina® Pro Plan® Savor®! NYFW 2019: Why I Decided To Go + Preview My Outfits! Happy Tuesday! It's the first Tuesday of February, which means time to debut my latest Tuesday blog post series. I originally shared that this month's series would be all about routines (fitness routine, daily makeup routine, etc), BUT at the last minute I decided to shift those posts over to March! I'm headed to New York Fashion Week (NYFW) this month, and it'll be the first time I'm officially getting to attend! In addition to recapping the outfits that I will be wearing and the shows and events that Gentry and I are attending, I wanted to share more "behind the scenes" content with y'all as well, which is what I'll be sharing on Tuesdays this month! To kick things off today, I'm sharing why I decided to go in the first place, and a special preview of a few of the outfits you'll catch me sporting! 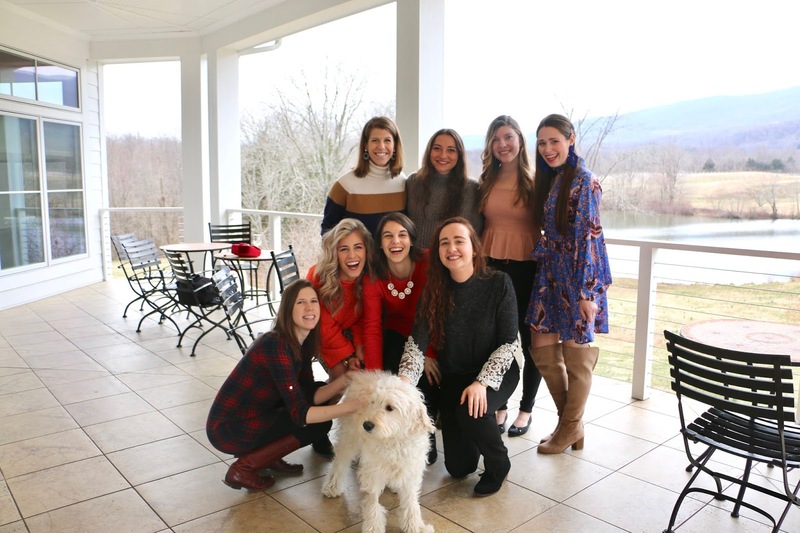 Winter / Spring 2019 Travel Plans! Happy Monday! As January came to a close last week, it hit me that I spent the entire month of January right here in Charlottesville. I didn't have any trips this month- not even a weekend overnight! Since moving to Virginia almost a year ago, I've had much more freedom and flexibility for travel. I used to work weekends at my previous job, so it was was almost impossible for me to get away, unless it was a brief vacation planned very far in advance. I currently have a lot more ability to travel, and you bet I do every chance I get! It was kind of nice to spend the whole first month of the year at home, but I'm more than ready to head out of town in the next couple months for some fun adventures!! 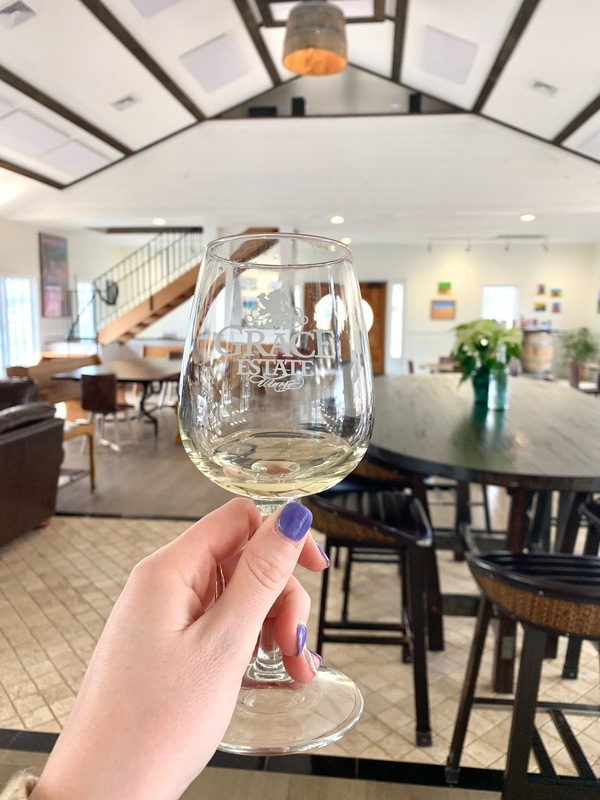 I haven't always been in the best in the past on the blog with sharing where I'm traveling before it happens, so let's mix that up today. Here are the places I'm traveling to in February, March and early April of this year!